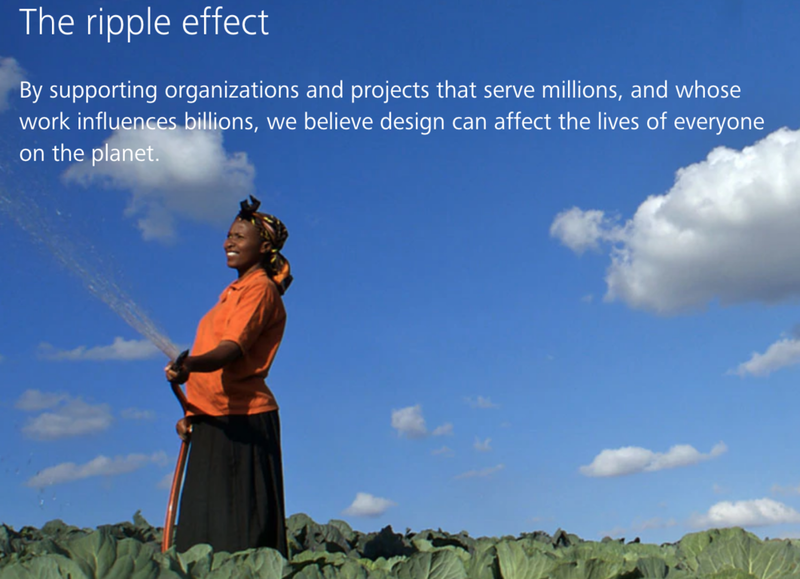 The Autodesk Foundation supports people and organizations using design to create positive social and environmental impact. By supporting organizations and projects that serve millions, and whose work influences billions, Autodesk believes design can affect the lives of everyone on the planet. Over one billion families live in severe housing conditions due to poverty, pollution, and natural disasters. It is both expensive, challenging, and, often, inefficient to effectively meet the needs of these communities through conventional approaches. Impact Design brings together social, environmental, humanitarian, sustainable, human-centered, public-interest, and other related design disciplines focused on creating positive change and lasting impact. Local communities need others’ help to develop sustainable living solutions. Autodesk®, WorldSkills, the United Nations High Commissioner for Refugees (UNHCR), and GoSol.org have teamed up to test individual’s CAD skills to help design solutions to support impacted communities in the Design for Social Impact Challenge. Autodesk’s support for design expands globally. Check out their video. These projects diversify depending on the needs of communities. Recent challenges include “Design a Cooking Device That Does Not Burn Wood” and “Design a Sustainable Housing Shelter.” Explore previous successful Autodesk Design challenges. Along with Impact Design, Autodesk developed the successful Build Change initiative. This effort helps developing communities devastated by earthquakes and typhoons reconstruct, retrofit, and resist future damage. To date, the program has educated 23,000 people, created 10,000 construction-related jobs, ensured safer homes and schools for more than 230,000 people, and influenced two national governments and six NGOs to improve their post-disaster reconstruction standards. "We believe in the power of design to create a better future for a growing population on a changing planet." Autodesk has a variety of ongoing impact initiatives including their Technology Impact Program where Autodesk donates software to nonprofits that are using design for environmental or social good. Autodesk also offers free software for entrepreneurs making a positive impact in the social and environmental sectors through their Entrepreneur Impact Program. See Autodesk’s full grantee portfolio here.